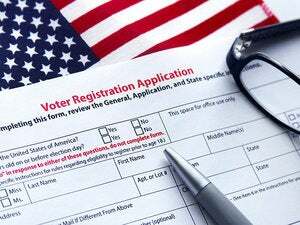 The U.S. Federal Bureau of Investigation has found more attempts to hack the voter registration systems of states, ahead of national elections. The agency had reportedly found evidence in August that foreign hackers had breached state election databases in Illinois and Arizona, but it appears that there have been other attempts as well, besides frequent scanning activities, which the FBI describes as preludes for possible hacking attempts. 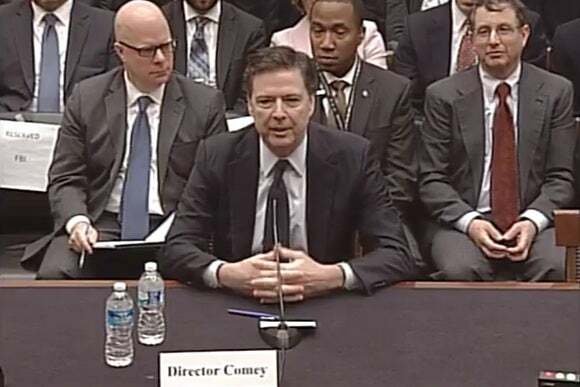 “There have been a variety of scanning activities, which is a preamble for potential intrusion activities, as well as some attempted intrusions at voter registration databases beyond those we knew about in July and August,” FBI Director James Comey told the House Judiciary Committee on Wednesday. “We are doing an awful lot of work through our counter-intelligence investigators to understand just what mischief is Russia up to in connection with our elections,” Comey said. U.S. officials have hinted that they believe Russia is behind recent attacks on servers of the Democratic National Committee, which led to the leak of embarrassing emails through whistleblowing website, WikiLeaks. But the U.S. government has not directly attributed the attacks to Russia. Security experts and Democratic party president candidate Hillary Clinton have blamed Russia for the attack, but Republican party candidate Donald Trump said nobody knows it was the Russians, adding that the hack could have come from Russia, China or a 400-pound hacker working from his bed. The U.S. government is not sure whether Russia, which is said to have interfered in U.S. elections since the 1960s, aims to influence the outcome of the election or try to sow seeds of doubt about the sanctity of the process, Director of National Intelligence James R. Clapper recently told The Washington Post in an interview. Clapper said that “there’s a tradition in Russia of interfering with elections, their own and others.” To ensure that hackers don’t get to the electoral system, the DHS is working with state election officials on best practices on security, specially where there is any dependence on the Internet, Clapper said. So far 18 states have requested the assistance of the DHS, said Secretary Jeh Johnson, in testimony this week before a Senate committee.